Come try one of our hearty winter salad favorites! Fresh beets, arugula, mixed greens, pistachios, goat cheese, topped with lemon dressing and sea salt – delicious! Thanks for the Shout Out - Cape Ann Magazine! 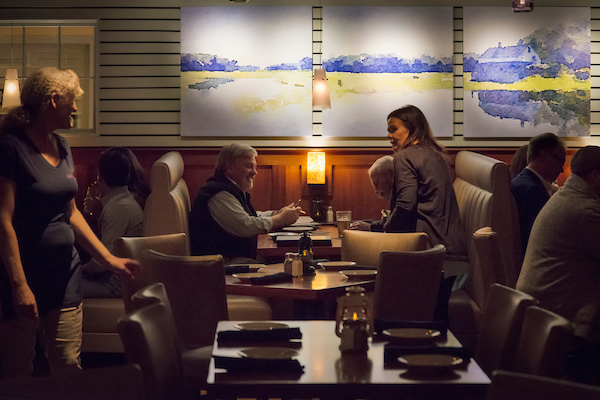 Here is a link to Cape Ann Magazine’s Fall 2018 10th Year Anniversary Issue & story “THE SIBLING UP THE STREET – Boat House Grille – Blue Marlin's younger sister – catches Essex flavor and favor with ease …" by Joann Mackenzie with photos by Mike Springer on page 38: https://capeannmagazine-cnhi.newsmemory.com/. Make the most of your weekend and enjoy some cocktails, appetizers and fresh seafood with family & friends at Boat House Grille Essex! Fresh, crisp mixed greens, apples, bacon, cranberry, gorgonzola & pecan … we're all in for autumn! NCAA Championship is on tonight! 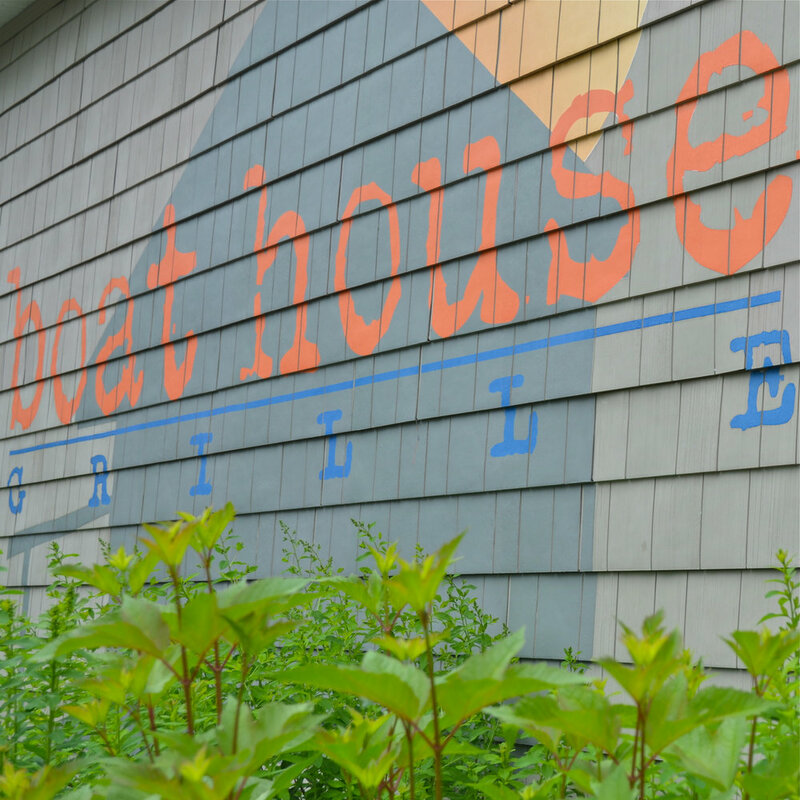 Change up your workweek with a Monday night dinner out and watch the game with friends on big screens at the Boat House Grille Essex! Did your New Year wishes include more time with friends & family? Boat House Grille Essex is a great place to meet for lunch, dinner, drinks, family parties, date night, birthdays, anniversaries and other special occasions. Follow these links to view > lunch and > dinner menus online, call 978-890-5113 and let us help you get that party going!